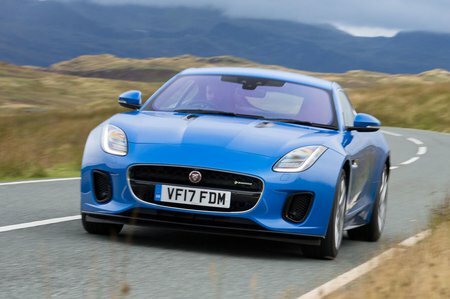 Jaguar F-Type Coupe Running Costs, MPG, Economy, Reliability, Safety | What Car? 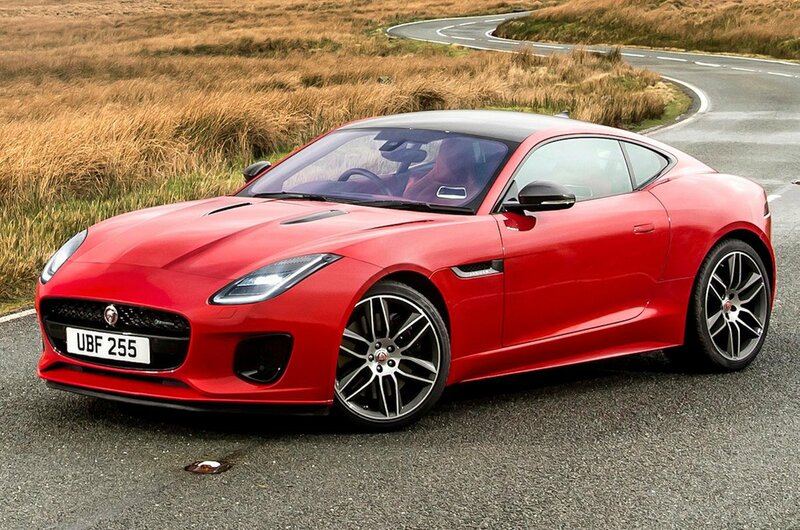 How pricey the F-Type is depends on what you are comparing it with. It looks decidedly dear next to the equivalent Porsche 718 Cayman, which, despite being faster and better to drive, costs thousands of pounds less to buy. But, on the other hand, there are versions of the F-Type that are considerably cheaper than the Porsche 911. Whichever way you slice it, you need deep pockets for the range-topping SVR, which is in the territory of the Audi R8 and McLaren 540C supercars. Unsurprisingly, insurance and road tax costs will be high on any F-Type model and depreciation is far higher than it will be on any Porsche. The four-cylinder model is easily the best for fuel economy and company car tax, but it still isn’t what you’d call cheap, while the V6 and V8 cars will keep you visiting the petrol pumps regularly. We don’t have any data for the F-Type itself, but Jaguar as a manufacturer finished near the bottom in our last reliability survey. At least the F-Type's standard three-year, unlimited-mileage warranty and three years’ roadside assistance provide some peace of mind. Both can be extended at an extra cost, too. 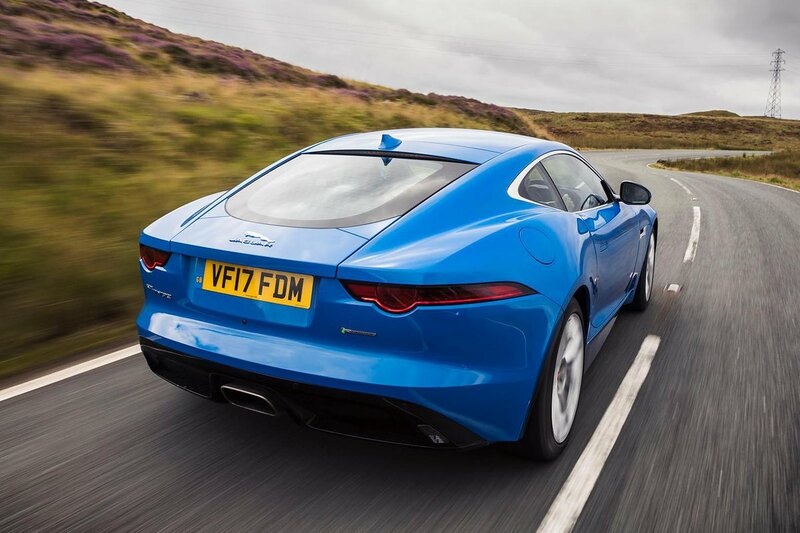 Like most rivals, the F-Type has stability control, four airbags and a tyre pressure monitoring system. However, one feature that is unusual concerns its bonnet, which pops up in a collision with a pedestrian to cushion the impact. You also get automatic emergency braking and lane departure warning as standard, while blindspot monitoring and lane-keeping assist are options. Luxuries on all F-Types include single-zone climate control (dual-zone is optional throughout the range), automatic lights and wipers and rear parking sensors as standard. However, it’s disappointing that only R and SVR models get cruise control and full leather seats as standard. Other options include keyless entry, heated seats and a heated windscreen, and you’ll probably also want to spend extra on the premium leather interior and the aluminium gearshift paddles. The F-Type is comparatively good at keeping out thieves; it scored five out of five for guarding against being stolen and four out of five for resisting being broken into in Thatcham Research’s security tests.